We are entering the last four days of the 20th Wigtown Book Festival – sniff – and I will finally get there tomorrow – hurrah! – I’ll let you know how I get on, it will include many bookshops and at least three events. 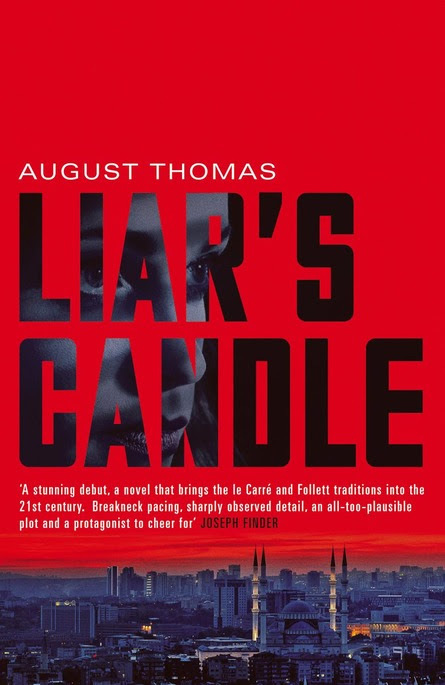 Meanwhile here’s a taste of the final weekend’s happenings – still time to get there..
August Thomas’s acclaimed thriller has been compared to John Le Carré. It tells the story of an intern at the US embassy in Ankara who accidentally knows too much after a terror attack: can she escape both the CIA and Turkish security? An American graduate of Edinburgh University’s creative writing course, Thomas draws on her life in Turkey as a Fulbright Scholar. 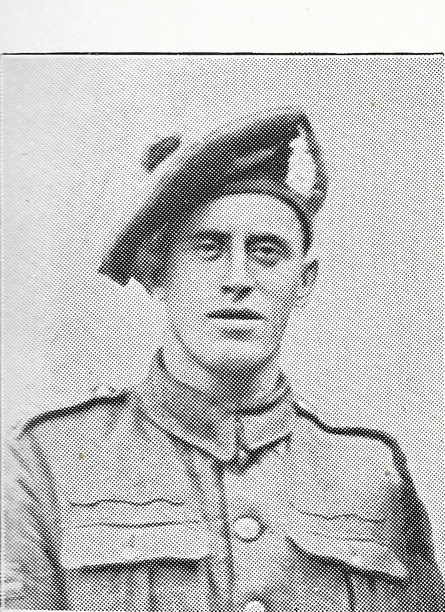 On 28 September 1918 in Belgium, Wigtown’s Louis McGuffie singlehandedly entered a series of enemy dugouts to take more than 25 prisoners. Tragically he was killed by a shell a few days later, to be posthumously awarded the Victoria Cross. One hundred years to the day after his heroic actions, historians Mike Morley and Jack Hunter tell his story. There are more than 40 official and semi-official Book Towns around the world, from Hayon-Wye to Jimbocho in Japan and Selfoss in Iceland, not forgetting Wigtown itself. Alex Johnson talks about his beautiful new book which celebrates the stories of these havens of literature. The landscape of Scotland today came at a heavy price. 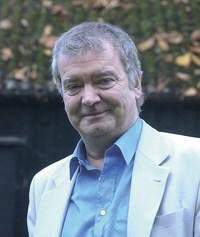 In a major new work, Professor Sir Tom Devine has told the story of the destruction of entire communities and 300 years of large-scale emigration from both Highlands and Lowlands. He talks about his reassessment and challenges some of the myths around these epic upheavals. 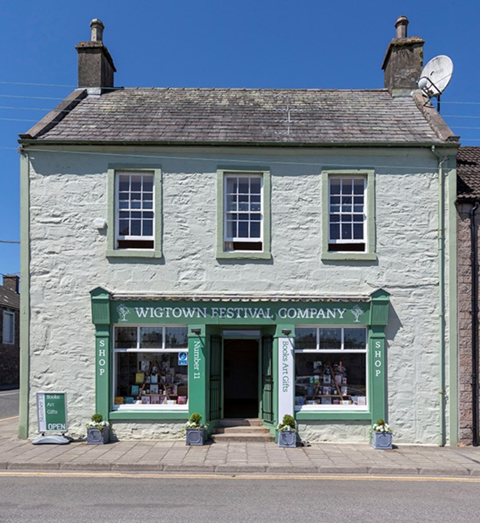 It wouldn’t be the book festival without all of Wigtown’s bookshops and the dedicated booksellers who help to make Wigtown such a special place. Please take time to explore the miles upon miles of bookshelves. You never know what you might discover. You can book online, by telephone on 01988 403222 or in person at 11 North Main Street, Wigtown. We have a new booking system for 2018 so if you’re buying tickets online you will receive an e-ticket to print at home or can request printed tickets to collect from the box office on arrival. Please note that online sales for events close at midnight the day before the event. If you wish to purchase tickets on the day of the event, please call or pop into the box office. Details above. Although our festival will be drawing to a close there’s still plenty going on elsewhere in the region. Next Friday (5th Oct) the Kirkudbright Festival of Light kicks off an exciting ten-day programme. Here’s a glimpse of what you can expect. For more information, including the full programme, check their website here. Soprano Emma Morwood will open Kirkcudbright’s Festival of Light, accompanied by Jonathan Fisher, as part of the curated programme. 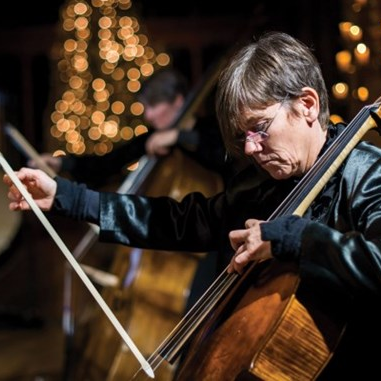 The programme will focus on the theme of light and will be open and accessible, inviting audiences to engage with art song, lieder and contemporary music. Scottish Ballet is Scotland’s international classical and contemporary ballet company. 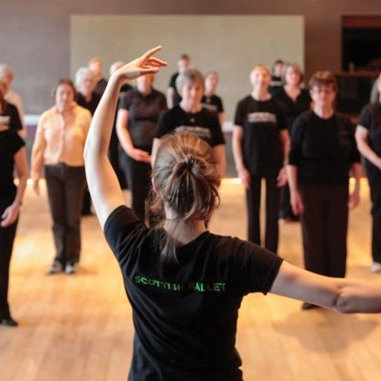 Discover the joy of dance with them at this inspirational dance session and public workshop, which makes the experience of ballet accessible for all ages and abilities. Scottish Ensemble is the UK’s leading string orchestra and they’ll be exploring the clarinet quintets of Mozart and Brahms, with clarinetist Matthew Hunt. Mozart: Clarinet Quintet in A major. Brahms: Clarinet Quintet in B minor. John Luther Adams: The Wind in High Places [movement 2]. Some people may have dropped off our mailing list since data protection rules changed in May. If you have family and friends who love the festival, make sure they don’t miss out because they’ve missed the form that dropped through the post or into their inbox. Please share this email with them. They can then “opt in” here to receive our communications. 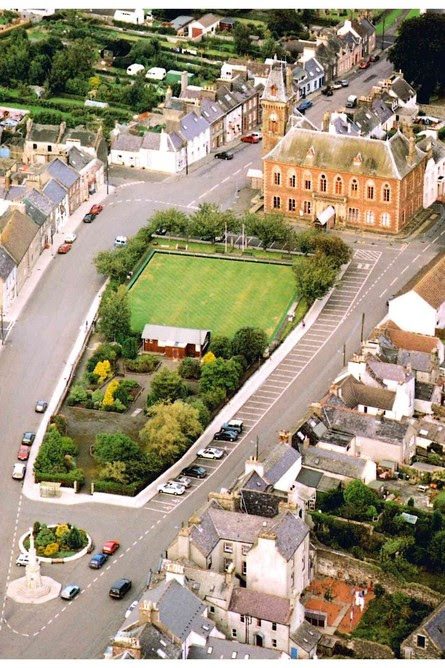 Header image shamelessly nicked from the marvellous Wigtown Book Festival website.